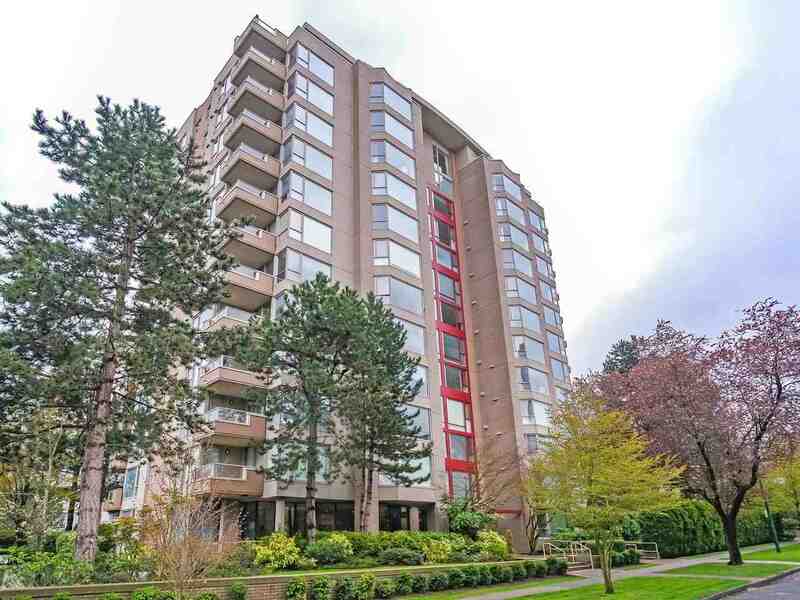 We have listed a new property at 981 21ST AVE W in Vancouver. Steps to Douglas Park!! Tastefully renovated Character oozing with Charm. This home has been sep into 2 suites. Ideal for Investor or someone looking to move in and rent out the legal suite to help pay the mortgage. The main floor andbasement currently rented at $ 2890 and will become vacant in July. The upper level boasts a legal 1 bdrm super cool suite rented M to M at $ 1455. This house is def a keeper and will impress. 1st Viewings Thur May 9th 10-12 Noon. Open House Sat May 11th 2-4.